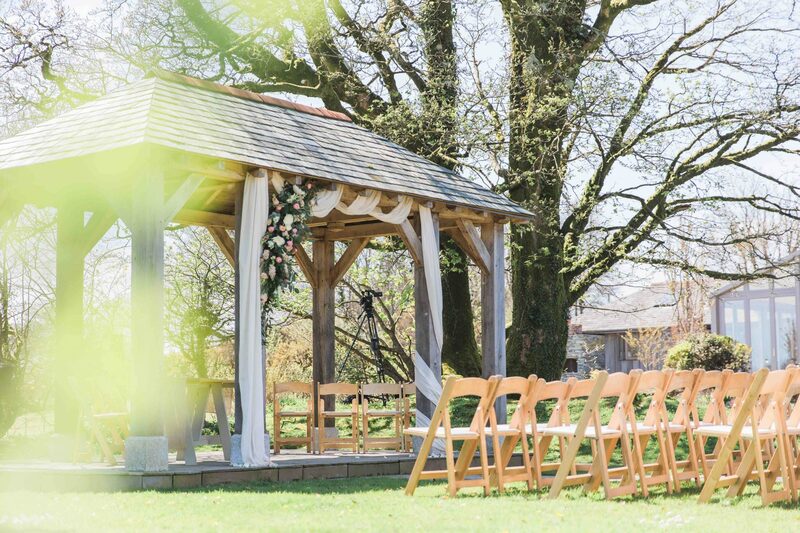 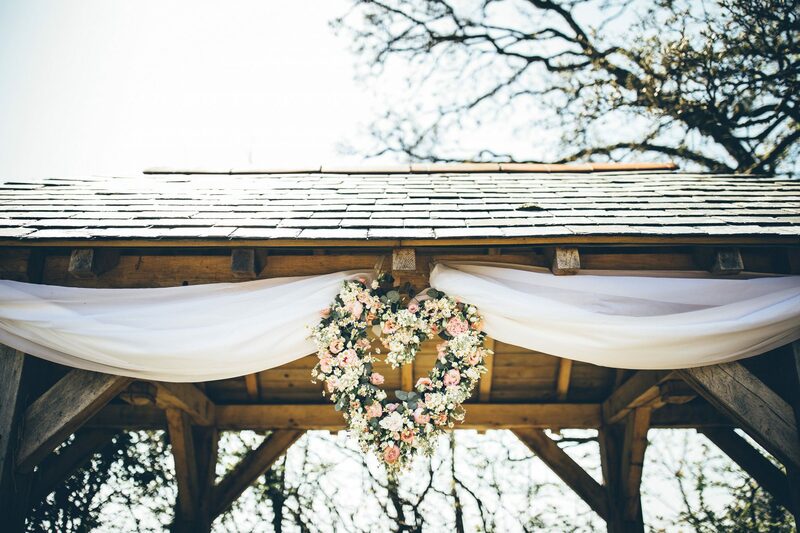 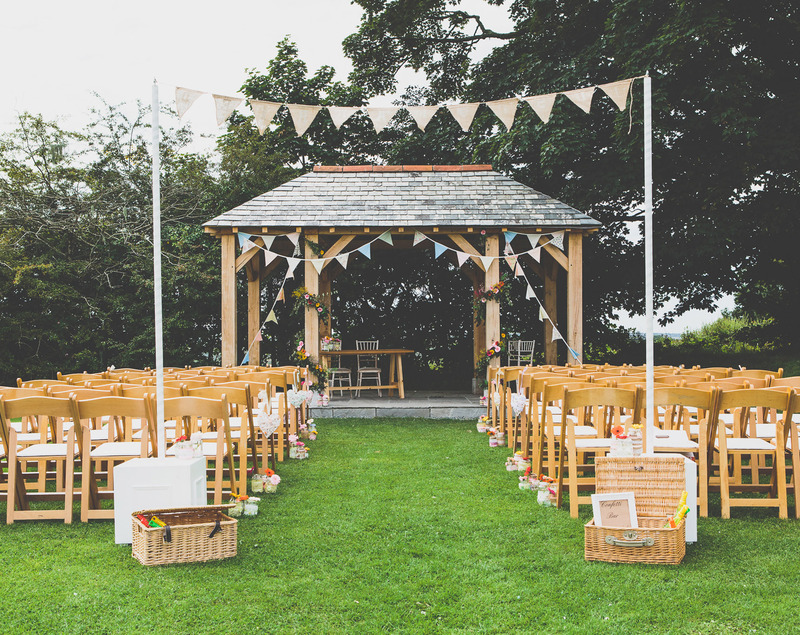 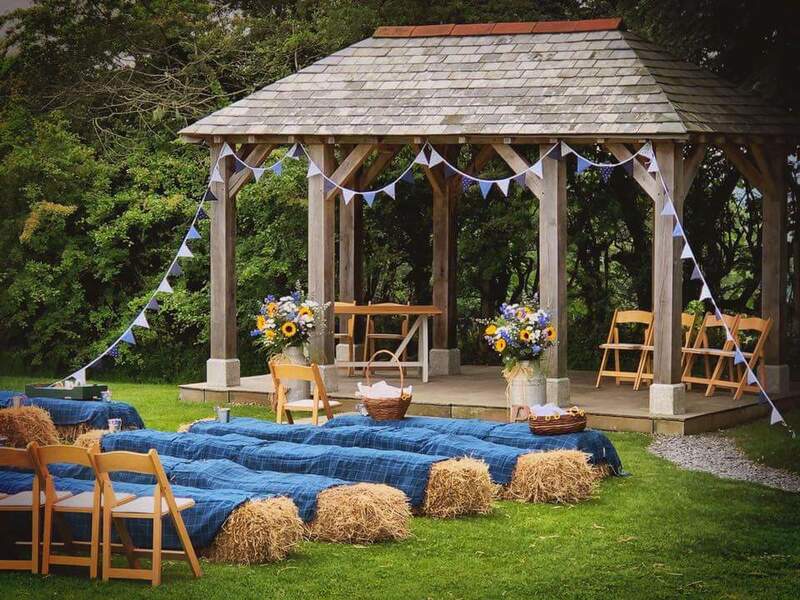 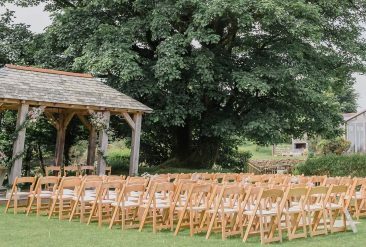 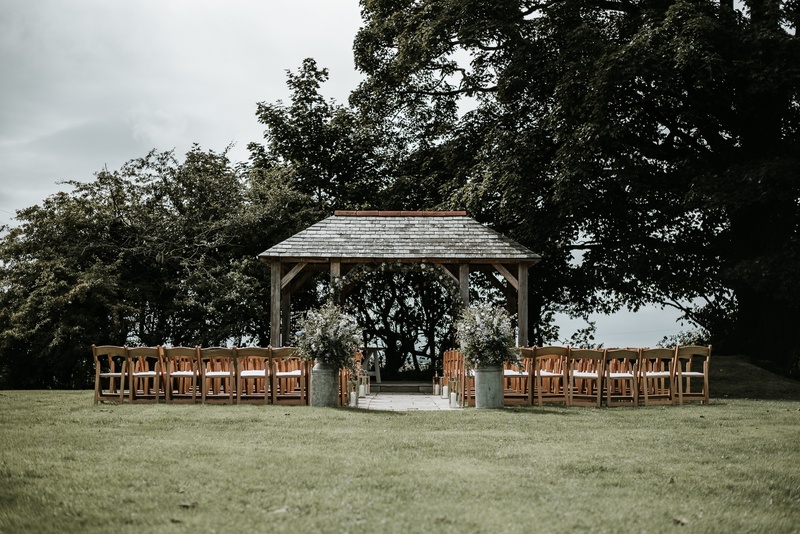 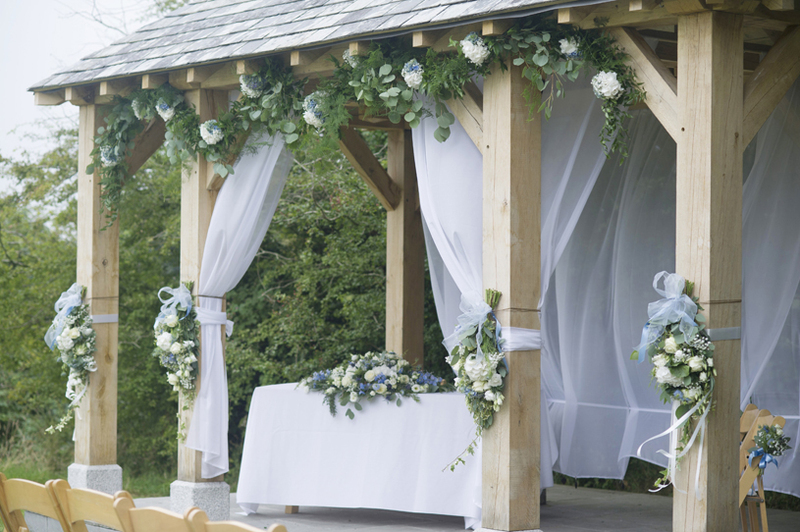 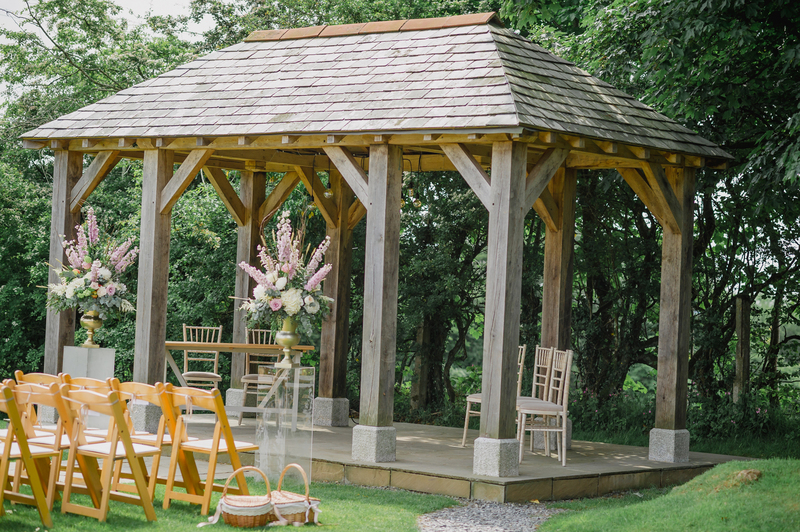 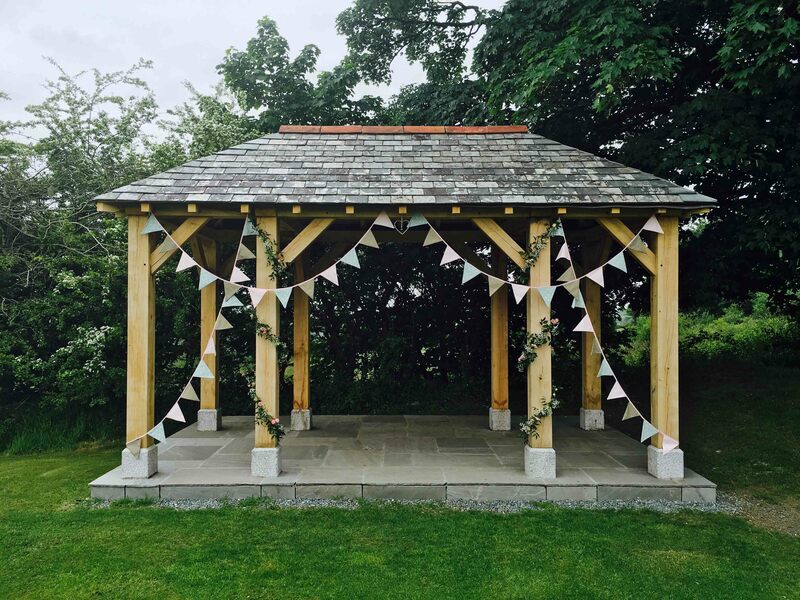 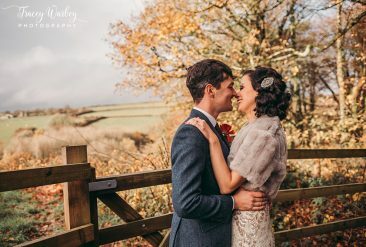 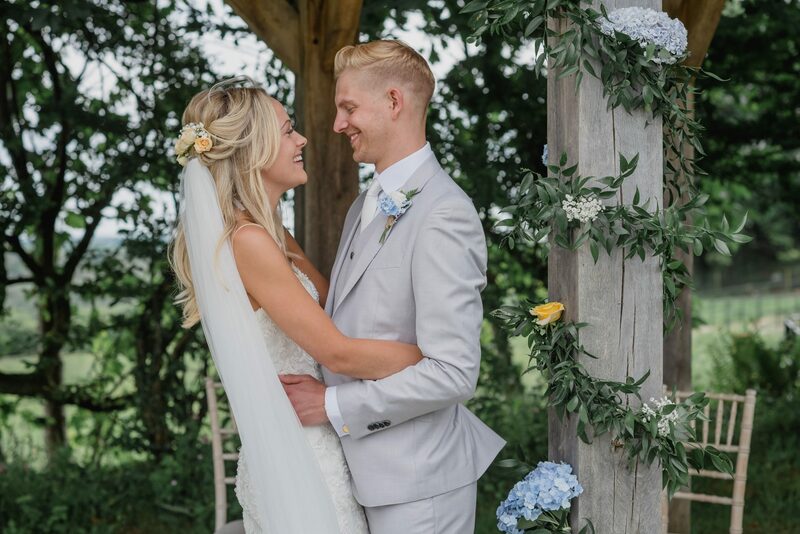 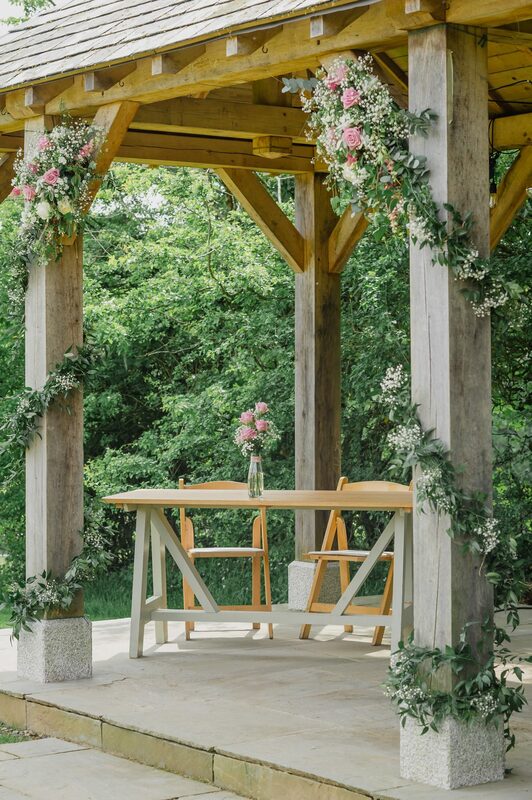 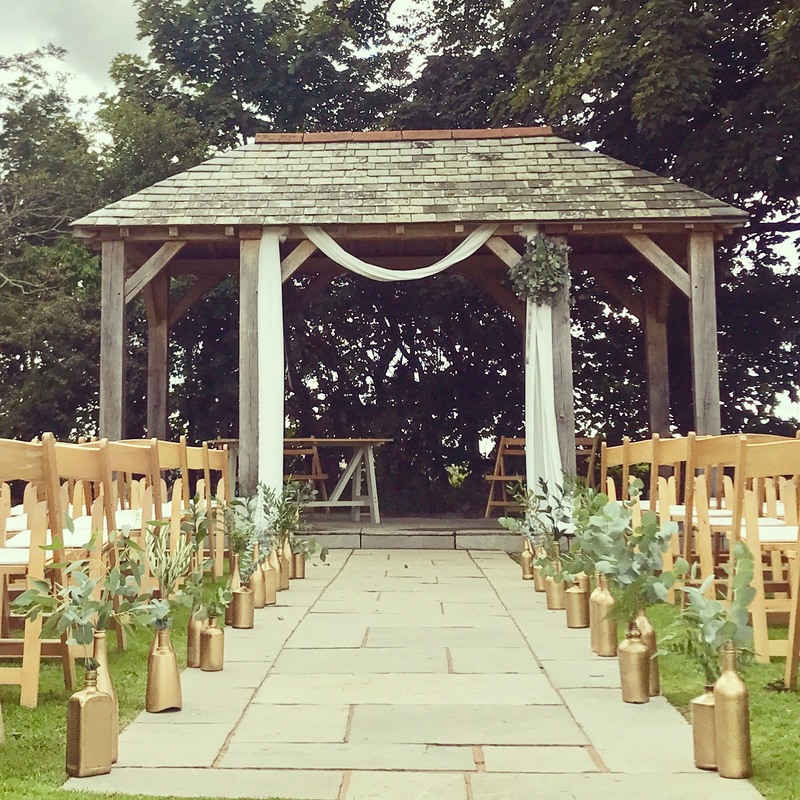 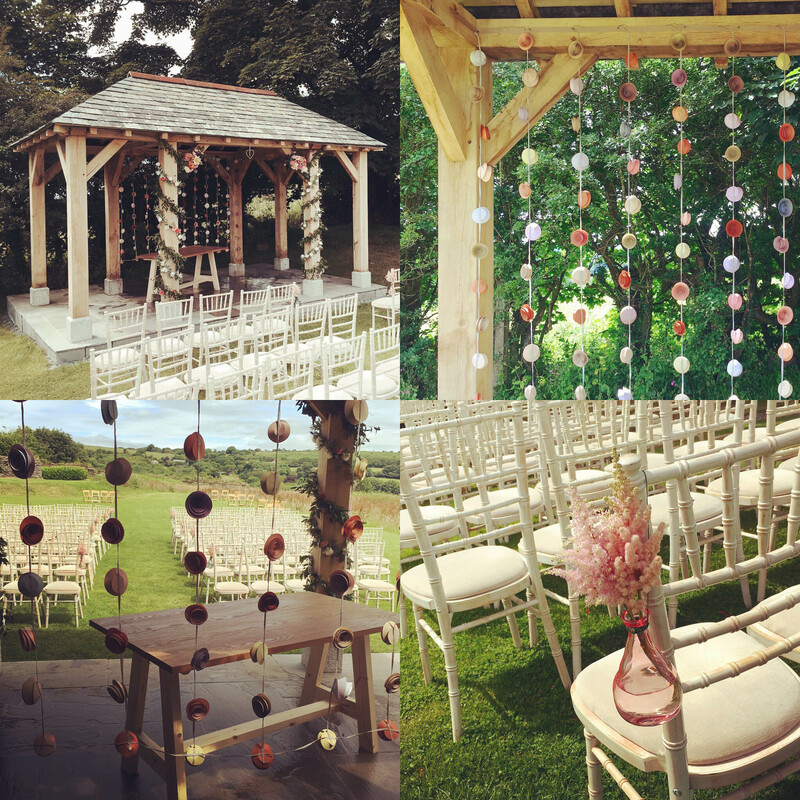 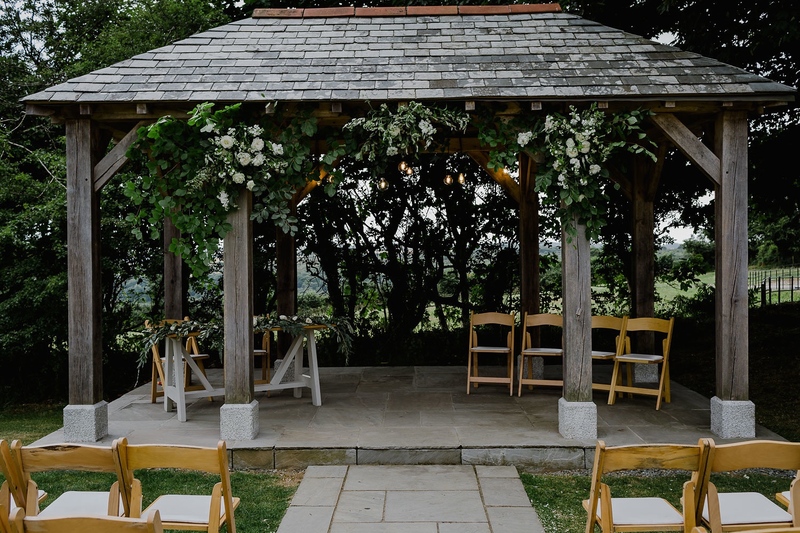 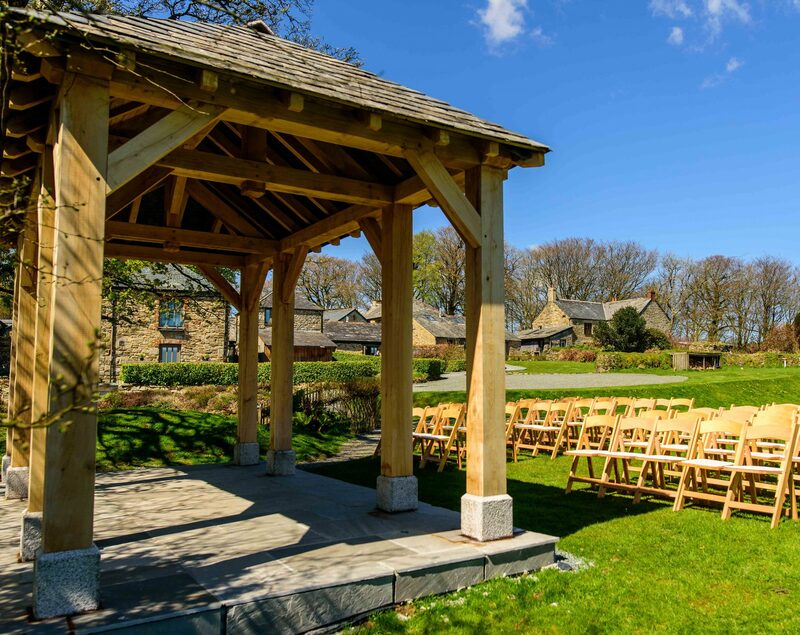 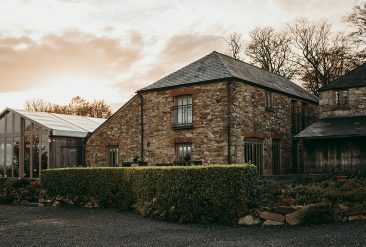 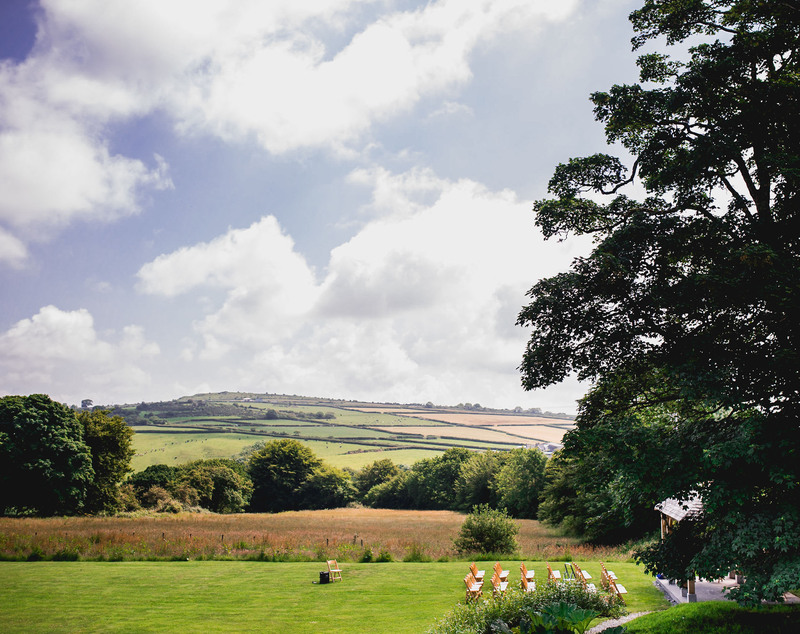 Looking for Inspiration for your Summer Ceremony under the Arbour? 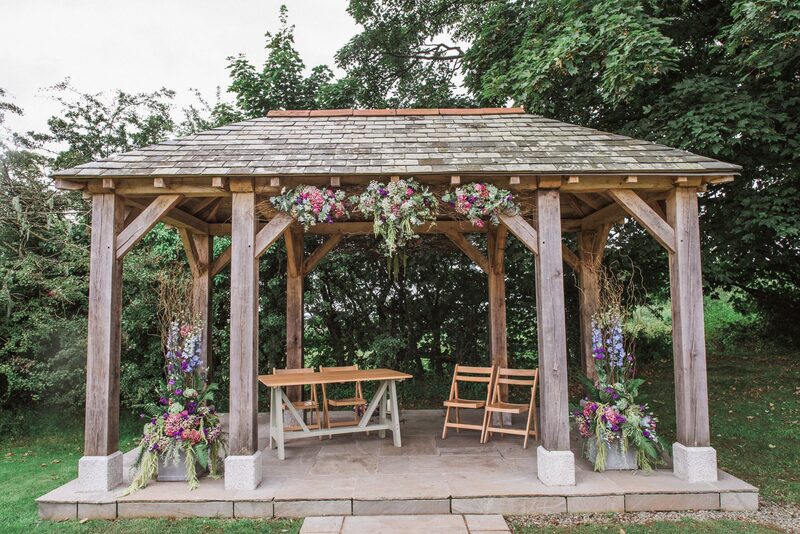 Take some inspiration from below to decorate the Arbour in your own style. 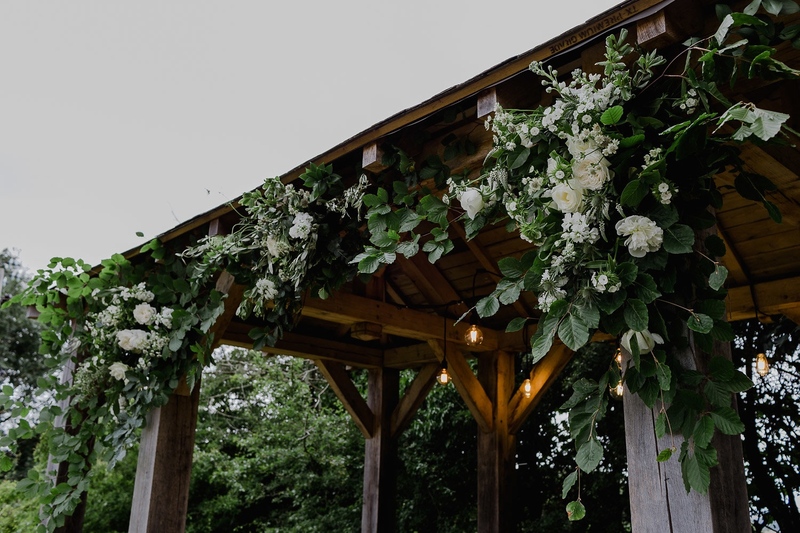 A big thank you to all our couples and their talented Florists for decorating the Arbour so beautifully.